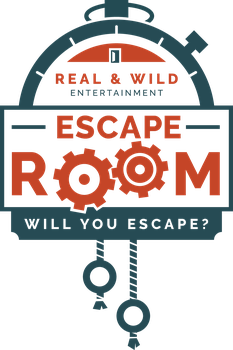 Snow Update for Breckenridge - Escape Room of Colorado - will you escape? Colorado Snow Report for December 24th reads 6” of new snow! If you’re driving from Denver we suggest you check the road conditions and allow plenty of time. Safe travels!